Even though a lot of people say “traveling is the only thing you buy that makes you richer”, you’ll probably spend more money abroad than you expected. On top of all the parties, trips and other fun activities, life in The Netherlands might be more expensive than what you’re used to from back home. In this blog we will give you some tips and tricks to save some money while living in Utrecht, so you don’t have to end your time abroad with an empty wallet. It’s convenient to do your groceries at the nearest supermarket. However, it might not be the cheapest place to go. Different supermarkets in The Netherlands can differ a lot in price. Therefore, it can make a big difference when you take the time to do your groceries in another supermarket. You can go to the Lidl or Aldi for instance, two of the cheapest supermarkets we have. In addition, you can try to only shop in the sale. Adjust your dinner plans to the cheap offers of the day or week. Another place to get cheap food, is the market at Vredenburg. You can go there every Wednesday, Friday and Saturday. Especially for fruit and vegetables, the Vredenburg market is the place to be! Know where and how to party low budget! First of all, you should bring your student card and ESN card. Some places have entrance fees for non-students, but are free for students. Furthermore, make sure you go to the places with the cheapest (but the best) drinks. Some clubs or bars are pretty expensive, while other places sell cheap drinks or have a lot of student discount promotions. 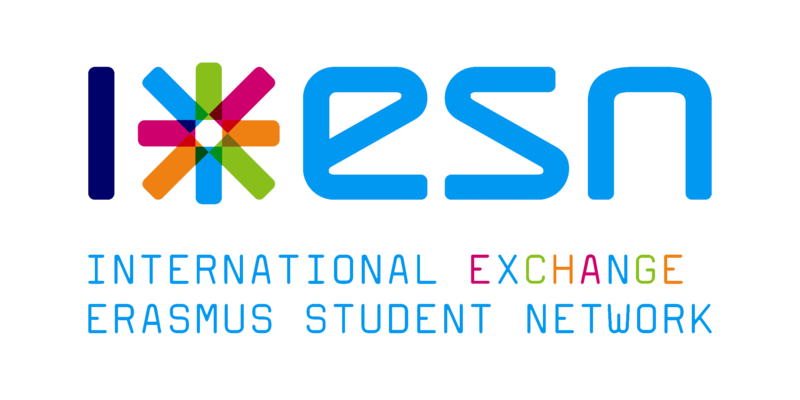 Naturally, the best example for good student discounts, is the ESN Student Night in the Poema every Tuesday! If you’re staying here for a longer time, it’s highly recommended to buy a bike! It’s an investment that saves you a lot of public transport costs. You can buy a second hand bike with 10% discount at Celil CityBike. All the Dutchies are travelling by bike already, so you’ll fit right in! Make sure you lock your bike (with a chainlock) every time you park it, though. There are a lot of bikes in Utrecht, and as a result also a lot of bike thieves! If you only stay in The Netherlands for a short period or when you just don’t want to ride a bike, it’s smart to buy an OV Chipcard. This is a card you can use for most of the public transport services in The Netherlands. You can top it up with a debit card at one of the yellow vending machines at Utrecht Central Station. This is much cheaper than buying a bus or train ticket every time you’re using the public transport.